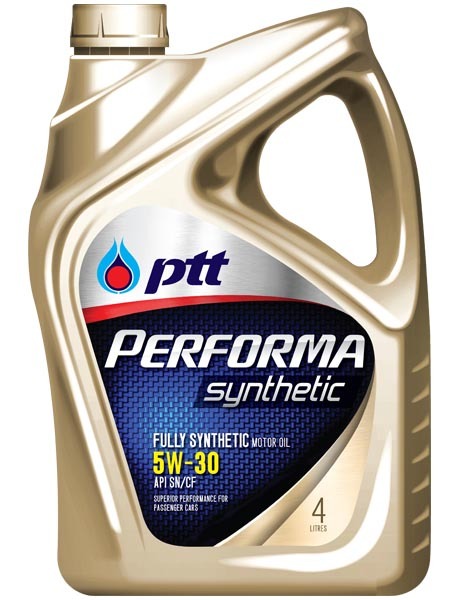 Premium performance, fully synthetic multi-grade SAE 10W-60 engine oil designed for modified racing engines. Exclusively formulated with premium quality base stocks and the latest advance technology based additives, specially developed for providing ultimate engine protection and superior performance even under the most extreme driving conditions of racing car. Provides stronger oil film and maximum protection in constantly severe racing application. 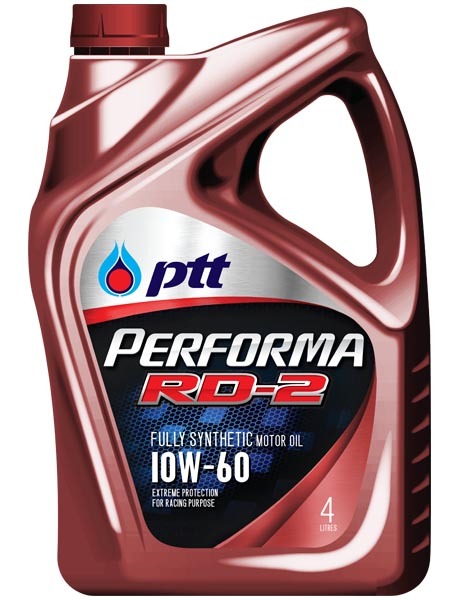 Fortified with special additives booster to enhance adhering along the metal surface, reduce wear and friction between engine parts, and delivers quick response in acceleration and excellent driving performance. 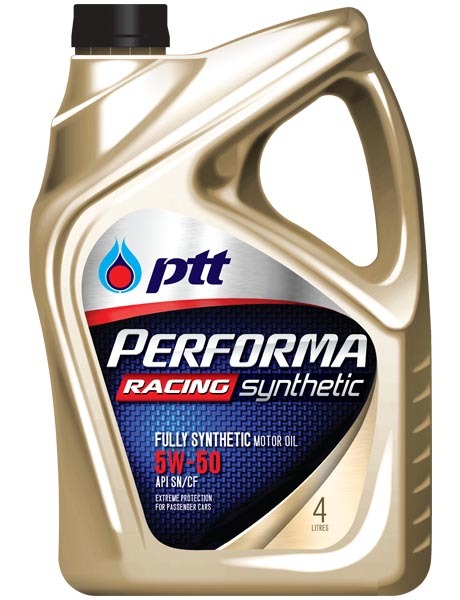 Offers superior lubricity that guarantees engine performance for all racing conditions. Presents outstanding thermal stability and oxidation resistance which prevents oil sludge formation and oil screen clogging. Tested and proven with different racing cars in several types of racetrack. Recommended for modified racing engines in all motorsport activities in both Circuit and Time Trial Competition such as Super Car Racing, Drag Racing, Drift Competition, Rally, and Endurance.